My youngest son Sam needed a car this past month. Not his first or second car, but, as he put it, the last car his parents would be buying him since he is now 20 and entering his junior year at college. He had specific needs: he lives in Denver and parking is difficult. He has a Kendama business and drives long distances with his car packed with boxes, he’s concerned about gas prices, he skis in the winter and is on icy, snowy roads. What did I buy him? A few weeks back, I met another agent and his clients at a cafe in Paradise Valley in order to show them my fabulous real estate listing, Grizzly Meadows. 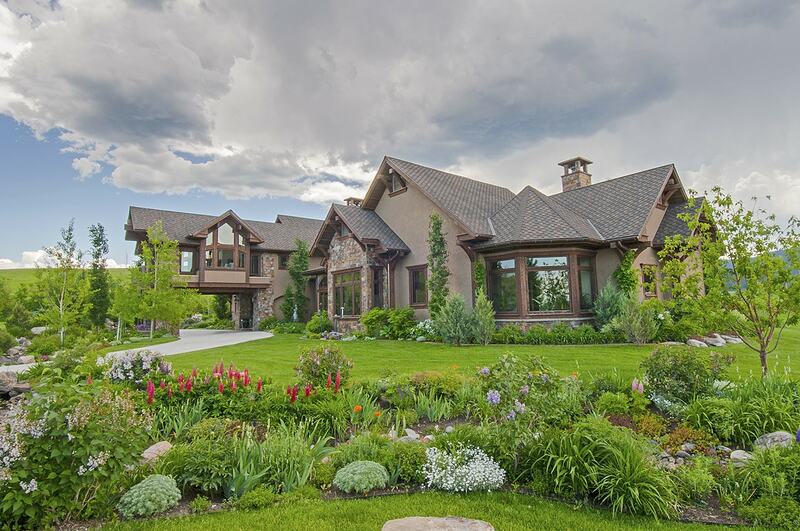 At just shy of $10 million dollars, it is quite the property. I love Fords. They fit me to a tee. They are sturdy, dependable, well-priced, and easy to fix. Ford dealers and service people are nice. The parts are readily available, and Ford didn’t ask for or take bail-out. They are patriotic. And safe. And that’s just the beginning. Part 2 will explain how I ended up with my first Ford and got money back from the dealership.